Taking care of elderly parents is a huge responsibility because it is during this stage in their lives that the elderlies develop debilitating diseases such as Alzheimer’s and dementia, making them frail and unstable. In this condition, they are more susceptible to falling and disorientation, which are potentially risky. 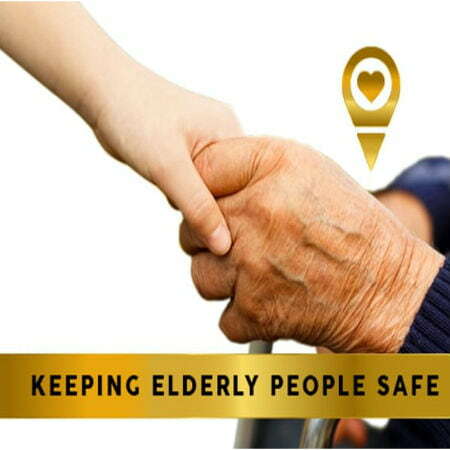 To ensure the seniors’ safety, they need constant assistance and monitoring. These dauntless tasks are difficult to do alone, but with the help of GPS technology, it can be made easier. The biggest concern for those who are taking care of elderly parents with memory-related illnesses is the patient’s tendency to get lost even in once-familiar places. But with GPS tracking, families will be able to keep tab on their elderly member at risk. The device can help keep elderly parents safe by providing real-time updates on the their whereabouts. Whether they are on the road doing errands or just resting at home, the device can give you their exact location. The device is also capable of tracking and recording every address your parents have gone to. In addition, the GPS tracker lets you set up a virtual fence around a particular area, around your home for instance. The moment the wearer of the device steps out of the predefined safety zone, in this case, their home. In the event they are unable to find their way home, using a personal GPS monitoring for elderly, you will be able to find them immediately and lead them back. The device has a convenient panic or SOS button proven to be useful in emergency situations. 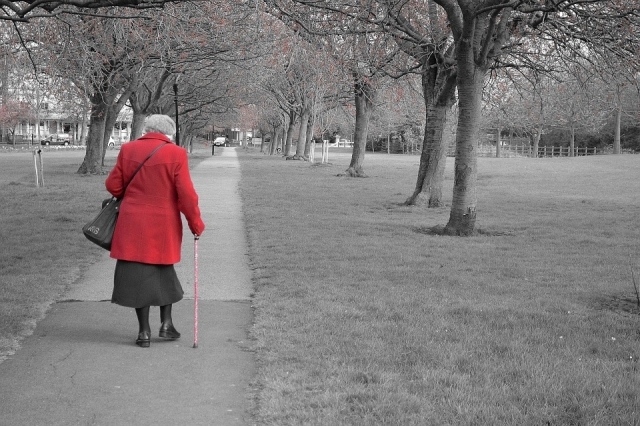 With this safety feature, it will be easier for elderly people to ask for help when needed. Once pressed, the device will instantly send an alert message containing the current location, including a direction to the place, of the wearer to the individuals they trust. Some devices even provide two-way communication systems so the wearer can deliver a message directly to the watcher without delay. In addition, some GPS elderly locators also double as a task reminder tool. This particular feature helps you in taking care of elderly parents through SMS or e-mail alert when it’s time for their medication or medical appointment. For someone who is busy, this can be very handy. Considering the functionalities and benefits of GPS tracking mentioned above, clearly, it can help ease the burden or worries of family members who are taking care of elderly parents suffering from serious memory conditions like dementia and other memory-related problems. Or check out our family GPS tracker to learn more.